63 years ago today doors were opened for the kids favourite – Disneyland. 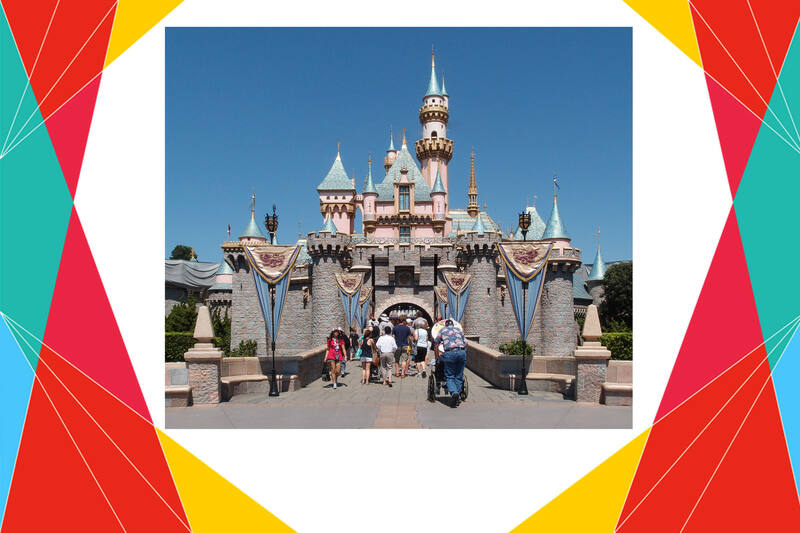 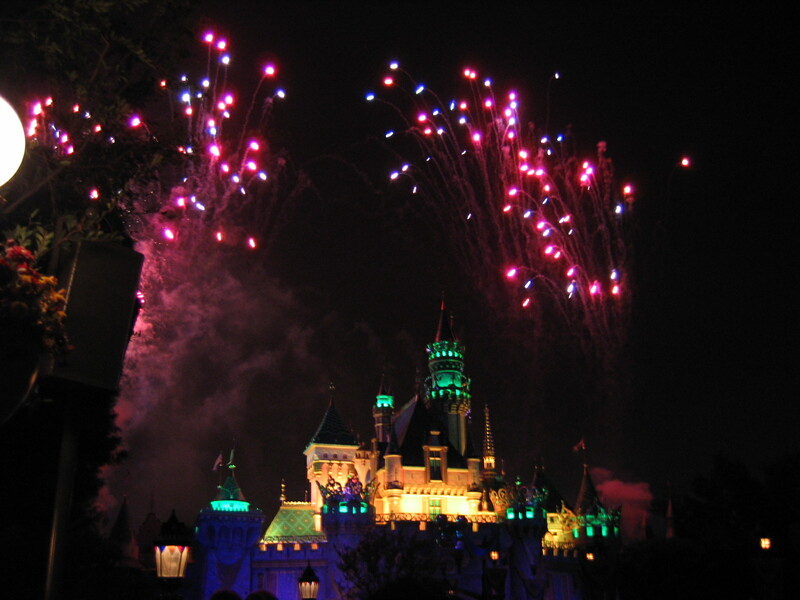 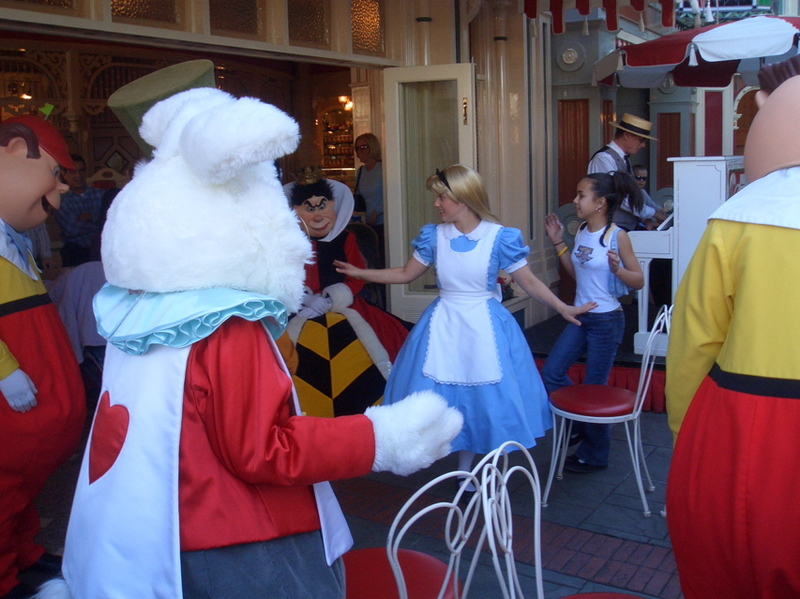 It is the only theme park designed and built under the direct supervision of Walt Disney. 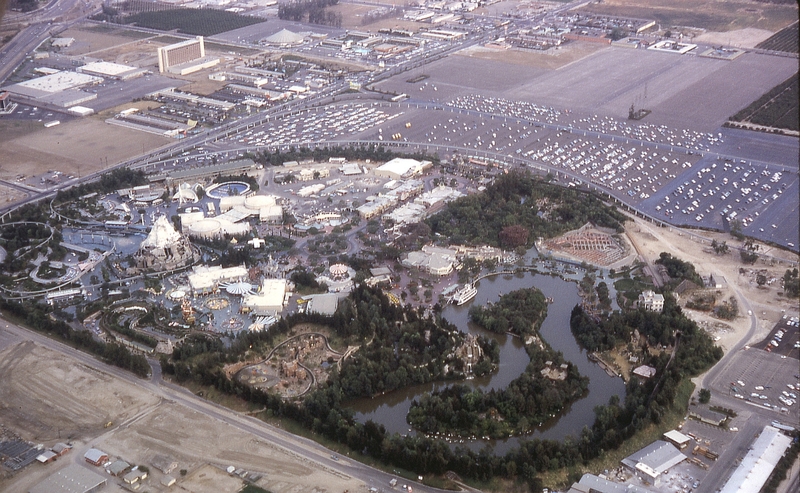 In 1955, the park had a total of 18 attractions and now has 51 attractions. 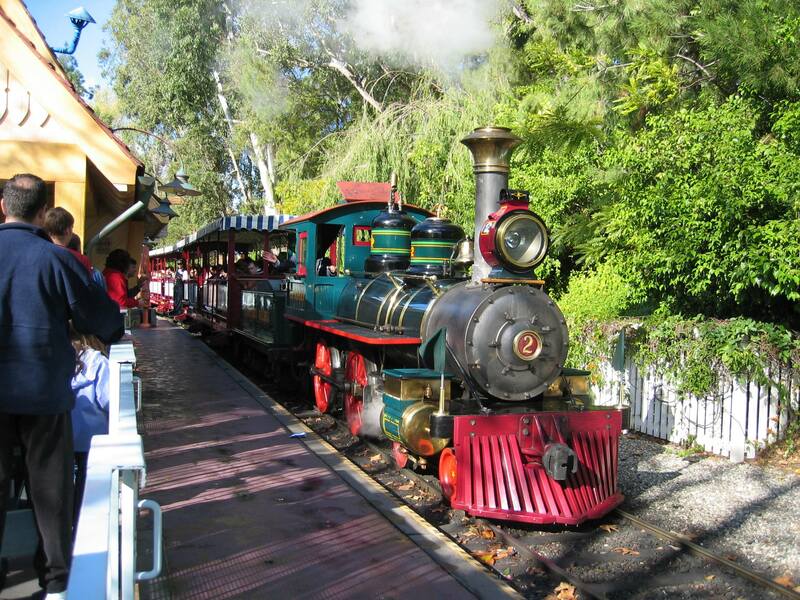 When the park opened, admission was $1, it’s now $99.